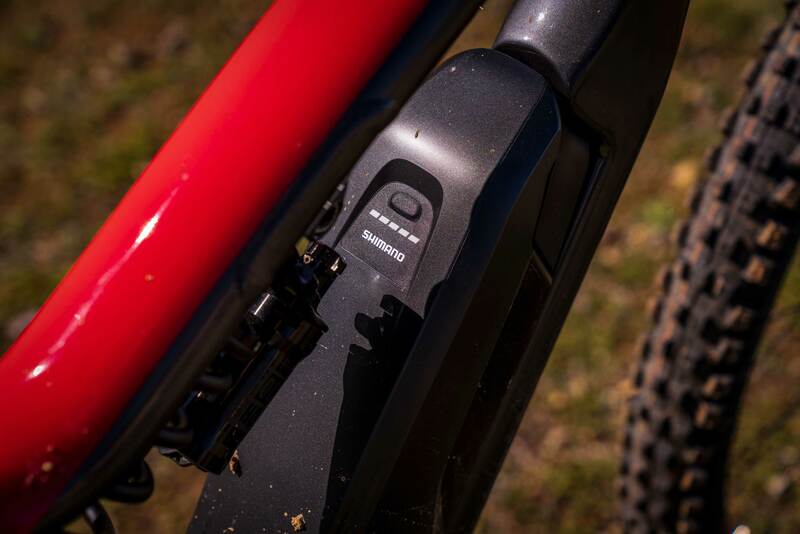 Commencal has been delivering some of the heaviest hitting bikes for the price point in the MTB world, and we’ve been taking note with positive reviews of many of their pedal bikes. The brand first came over to North America back in 2014, and we’ve had the chance to test several of their bikes since then. 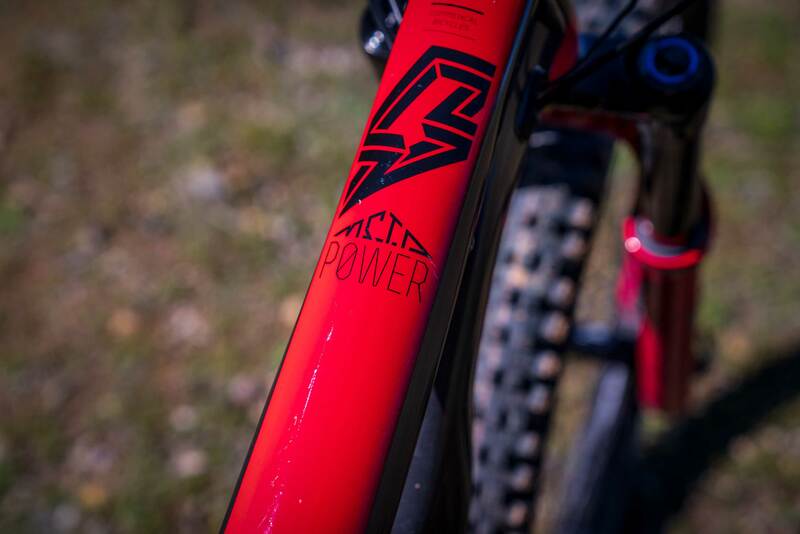 Recently, they sent over their Meta Power Race 29er as part of our e-bike roundup. Like many of their bikes, it’s set up with aggressive riders in mind, so the coil sprung shock and big wheels really got us excited. I’m a die-hard 29er fan, so I was more than a little stoked to be asked to review this bike. A wheelbase of 1,235mm, reach of 458mm, head tube angle of 66-degrees and a bottom bracket drop of -17mm give this bike a balanced feel on the trail. 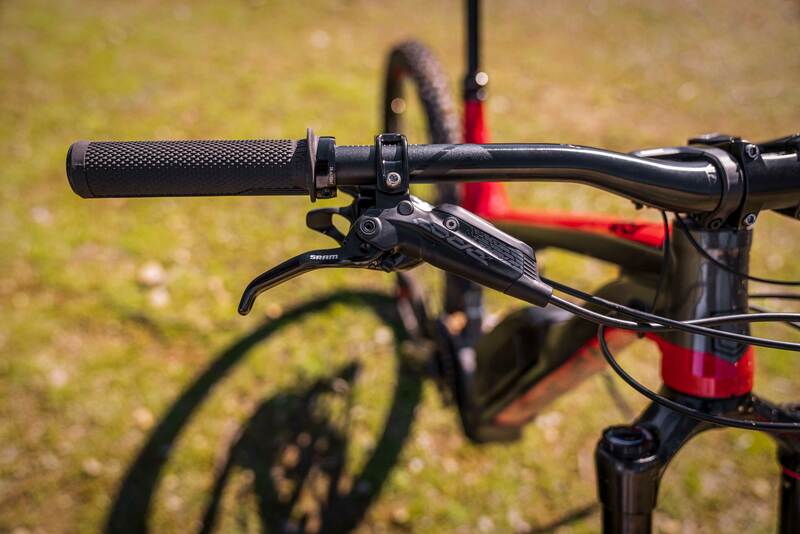 The Meta Power is more akin in geometry to a full downhill bike than it appears at first glance. 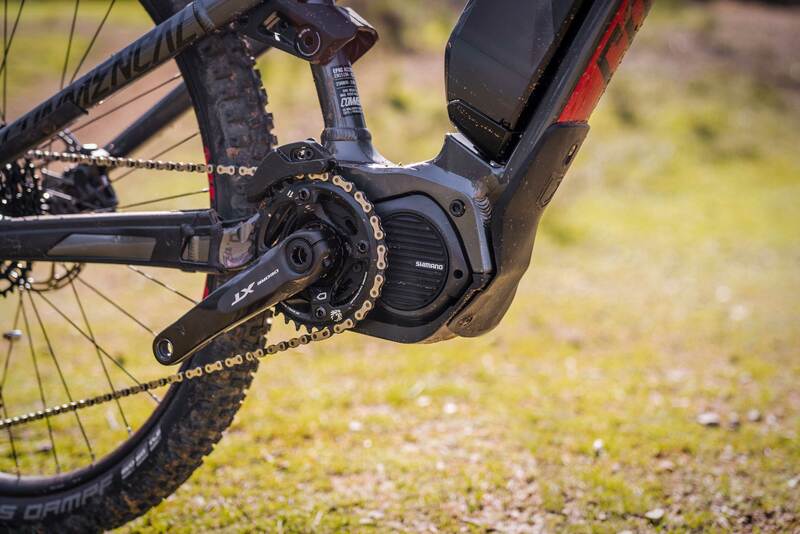 The motor is a Shimano Steps e8000 system, which is one of our favorites at the moment. Coupled with a 500wH battery, you can expect plenty of distance, but more on that later. The frame is made from hydroformed aluminum that slightly cradles the removable, external battery. 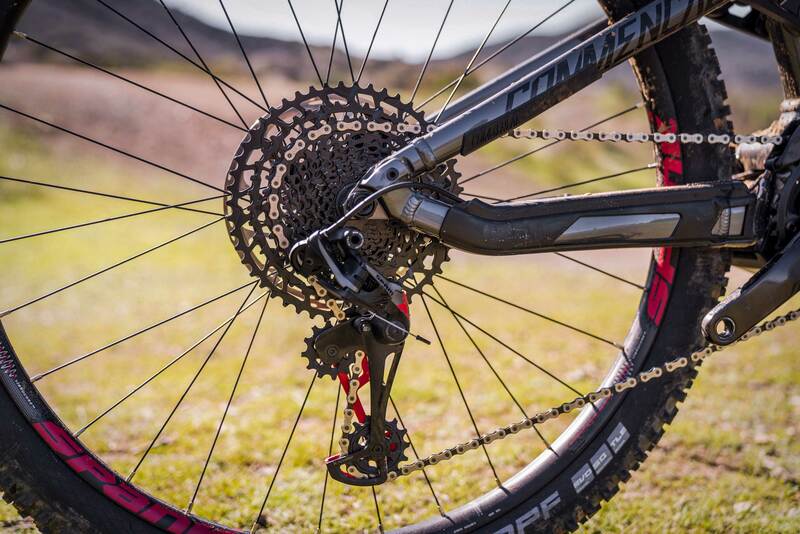 The build is mainly SRAM, but a Shimano/Fox flavor is also offered on their site. 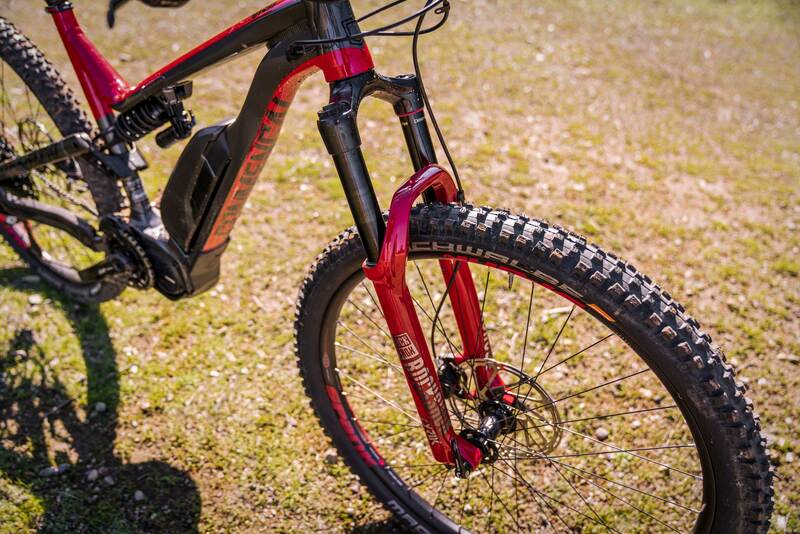 Like Commencal’s other bikes, the spec is ready to roll even for heavy hitters. SRAM Code brakes, a pre-tokened Rock Shox Lyrik, and Rock Shox Super Deluxe RCT and Spank Spike Vibrocore wheels are all ready to rock on this build. In Central Oregon we are just melting out of an unusually snowy February and we were stoked to get out the past few weeks. That being said, no one is in peak fitness yet. But that’s where e-bikes like the Meta Power really shine. I was able to hammer out 2 extra laps while my buddies suffered up the climb in snow and slush. I was still maxing out my heart rate getting a great workout, but I was tripling the vertical of the rest of the group— it had to be a soul crushing experience for them. I wish I felt bad… Oh and for the record, I burned way more calories, had a better cardio workout and a longer ride than my non-battery powered friends who only got 1 lap compared to my 3. Once the Meta Power 29 is up to speed on the climb, there is not much that is going to slow those big wheels down. The narrower (for an e-bike) tires lent themselves well to plowing through snow and slush while still offering loads of grip. Due to the sitting position and a seat tube angle of 75-degrees, the rider is set forward on the bike. 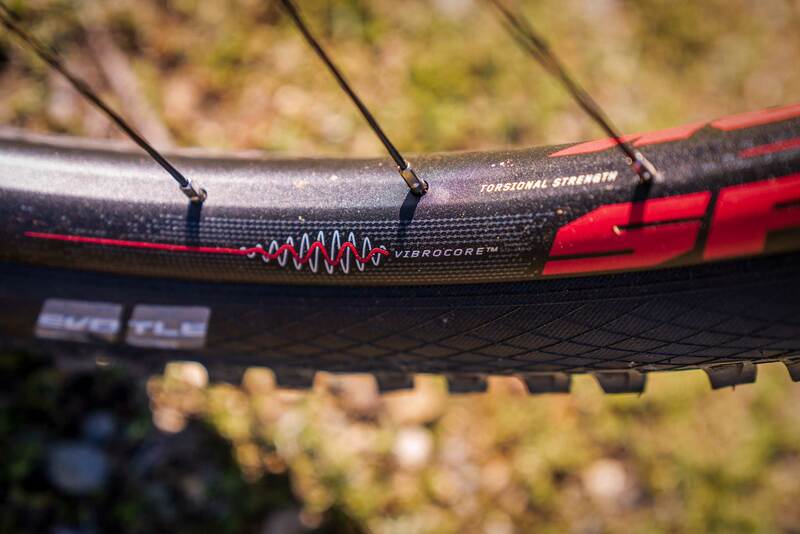 This limits the front end from lifting in steep corners and climbs, which is a very appreciated design detail. The bike does feel fairly small when up on the saddle in climbing position due to the same factors, but that is negated once the saddle is lowered and the rider is standing. Riders might want to consider upsizing though if they like longer reach. On the downhill, the Meta Power 29 really shows its cards. The long and low design is surprisingly composed on some of the roughest trails we have in Bend. I was especially impressed by the Lyrik, as it sat right in the mid stroke and felt very supportive in every instance. E-bikes require a bit more effort and thought to set up for turns, and the Meta Power is no exception. I found myself breaking early, getting weight onto the front tire, and driving the bike through corners with my hips. But, this requirement is no downfall. These are all great habits to develop with any two-wheeled machine. One area the Meta Power doesn’t excel is descending very tight, steep terrain. The relatively heavy bike pushes through corners that need delicate positioning and the long wheelbase does not make effortless changes in direction. 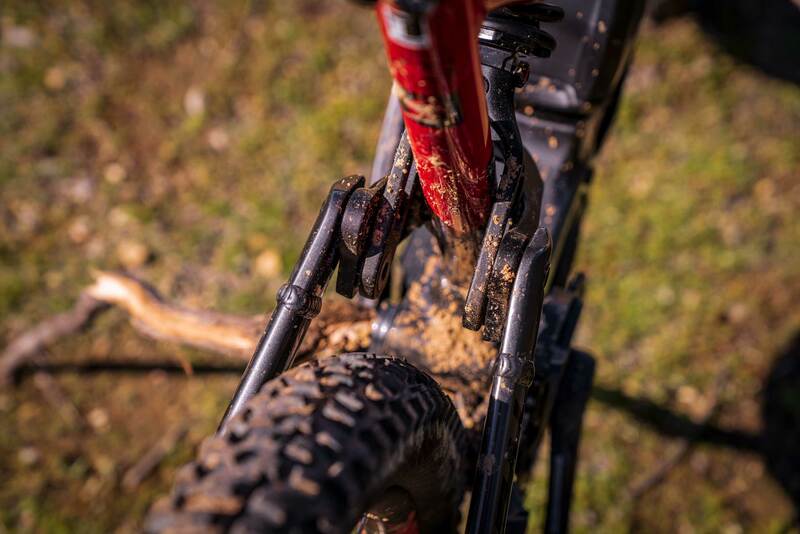 Once the trail opens up a bit though, be ready to catch your buddies on their DH rigs. Spank’s Vibrocore wheels really surprised me during the test period. They’ve got a special foam, vibration damping material inside, and I thought they’d be gimmicky at best. When coupled with the weight of the bike and suspension, I experienced very little high frequency chatter. The bike felt very balanced when hitting natural trail doubles and air sections even when landing on some off-camber rocks. One of our favorite shuttle-DH spots was my main test ground, and is littered with hard-pack braking bumps. The wheels and coil shock did a great job muting out the trail. The downside to this was that while jumps were smooth I needed a few more MPH than I would on my pedal bike. Further suspension tuning may help with preload, but I was not able to get the bike to pop as much as I would like. 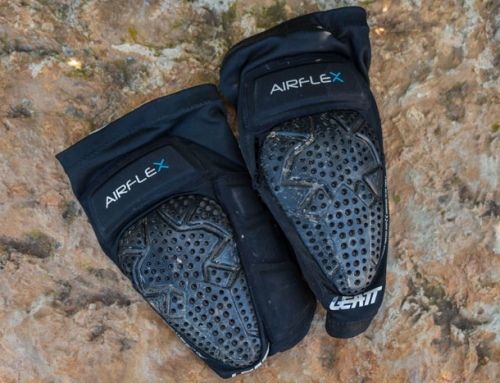 If you’re a springy rider, this may not be the ideal rig for you. 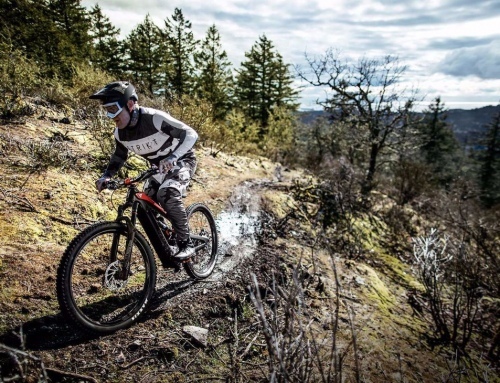 E-bikes like the Norco Sight VLT, which took our best overall title for 2019 or the Specialized Turbo Levo have a much poppier ride characteristics. After spending a few weeks on the Meta Power 27.5 last season, I would say this bike is notably better. The decreased travel didn’t bother me as the ride quality is vastly improved on the 29er. Small bump sensitivity is heaps better and the bike offers a much better feeling overall. The large wheels handle the weight and speed well. The 27.5 is slightly more playful than the 29er and gets off the ground a bit easier. 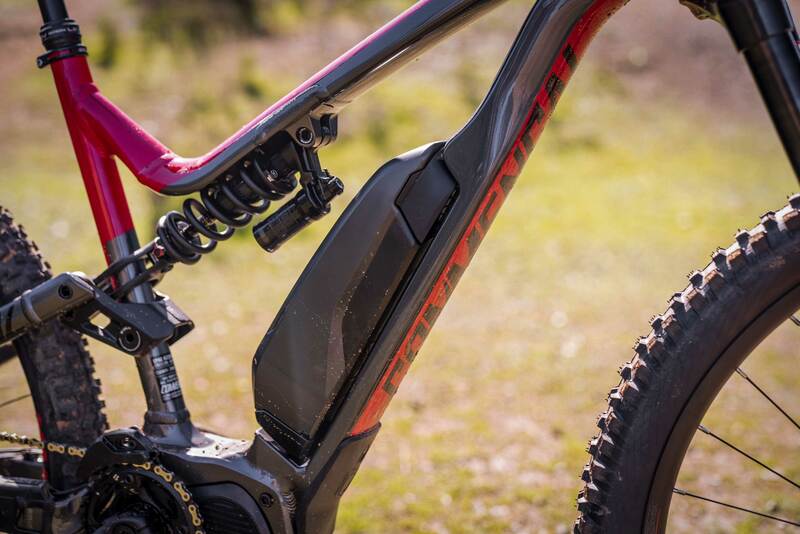 The Meta Power 29 is a hard charging, ground hugging, e-doping machine. 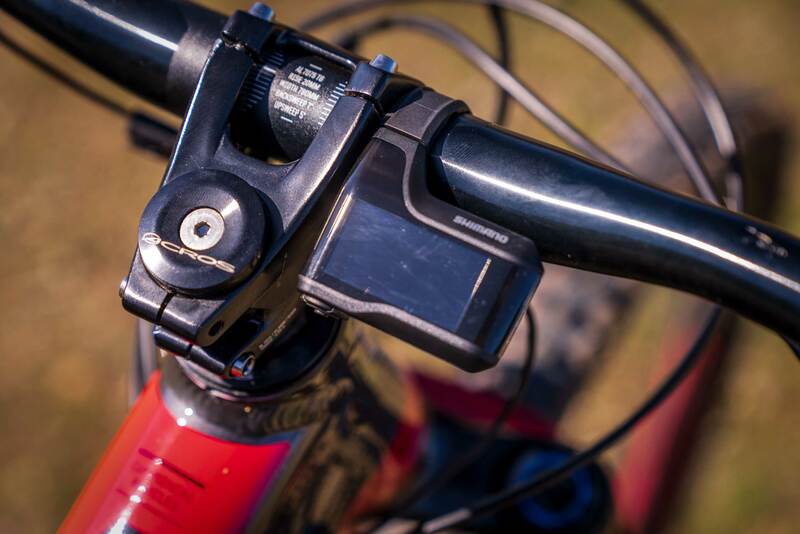 It makes the most mundane climbs fun and has the stats to hang with any bike on the downhill if you have the huevos. Take the time to get this bike set up and you’ll have a very fun rig. Commencal has the recipe dialed for good times while watching your budget since they have Meta Power’s starting at $3,799. The Meta Power Race retails for $5,299, which is a pretty competitive price for the spec. It doesn’t have the refined, battery hugging look of some other bikes in the shootout, and we have to dock points because of it. 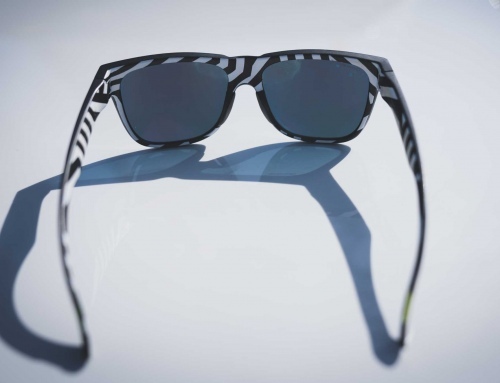 It’s also on the heavy side, but offers durability and a smooth ride. When compared to so many other hot rods, it’s a bit tougher to find the ideal fit for this model. It’s the same price as a Trek Powerfly 7 but has a drastically different ride. It feels a bit heavier and not quite as playful but also feels a bit more like a DH bike thanks to the coil shock and geo. 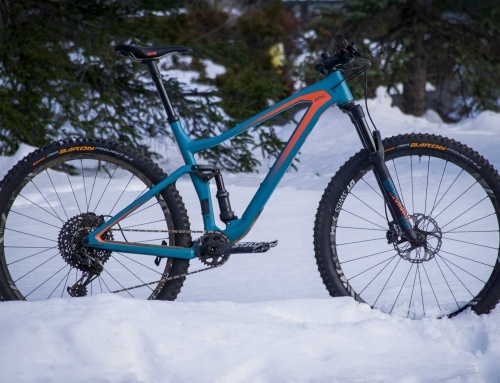 It’s a great bike, but we’d love it more if Commencal dropped some weight and were able to make it a little more poppy or lively on the trail. If you like climbing, want a smooth bike that you can explore, put in big miles and then send it down some chunky stuff, then you may want to check one of these out.